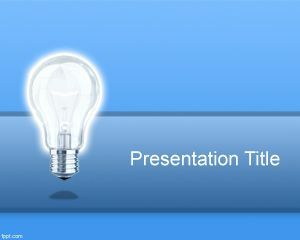 Free Coworking PowerPoint template is a presentation design created for business presentations or for the Office. 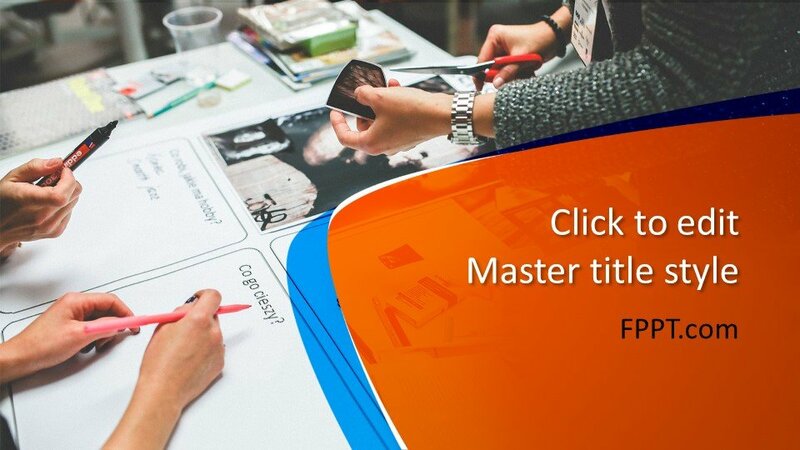 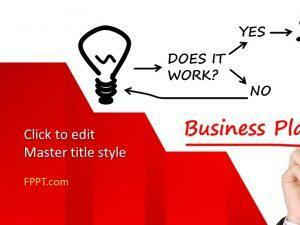 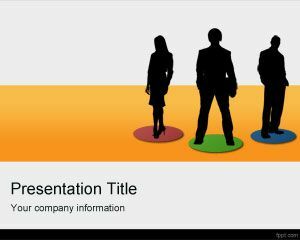 You can download this free Microsoft PowerPoint template and Microsoft Office 2010 and 2013 presentation template to decorate your slides with business people working at the office. 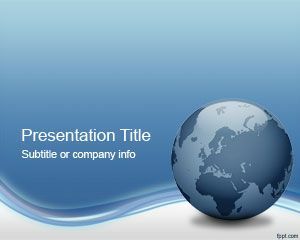 Free Coworking PowerPoint template contains two corporate employees developing some report and doing a team work for their Boss. 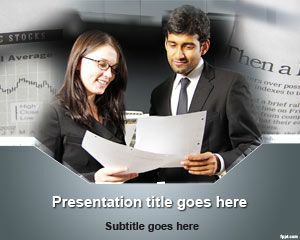 They are discussing job and business strategy aligned to the global strategy. 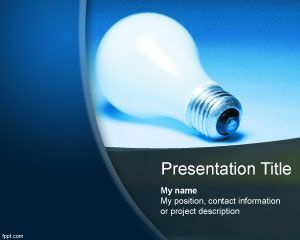 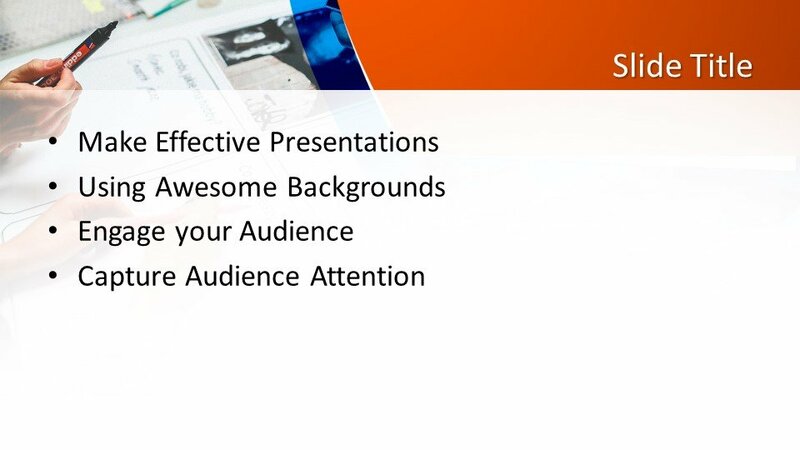 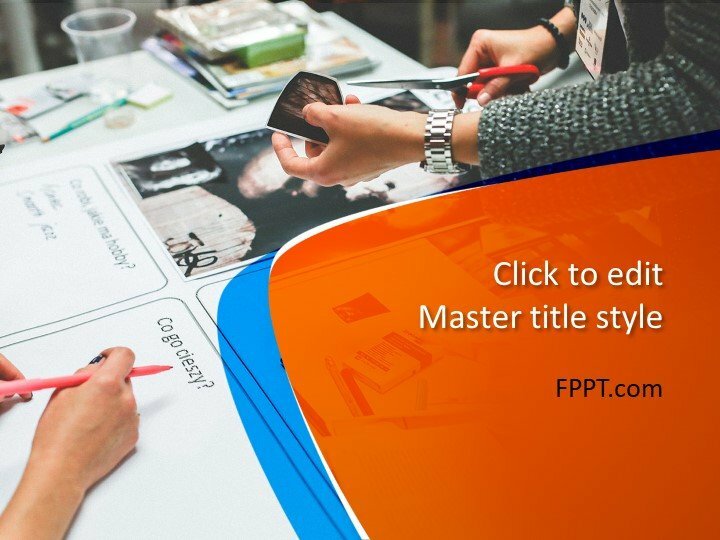 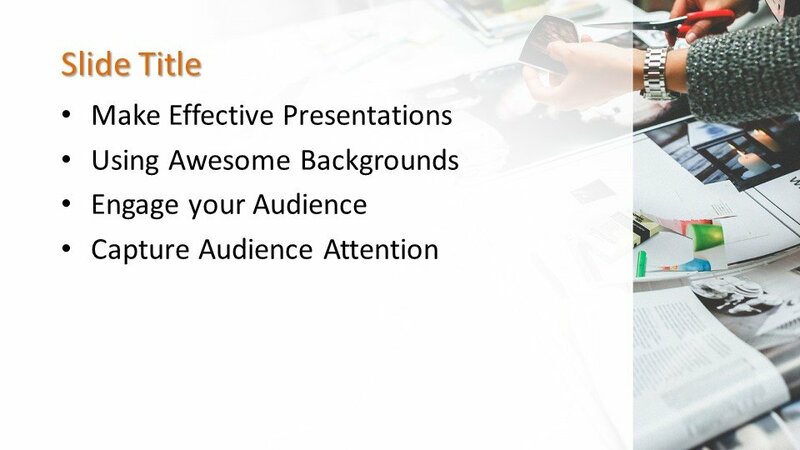 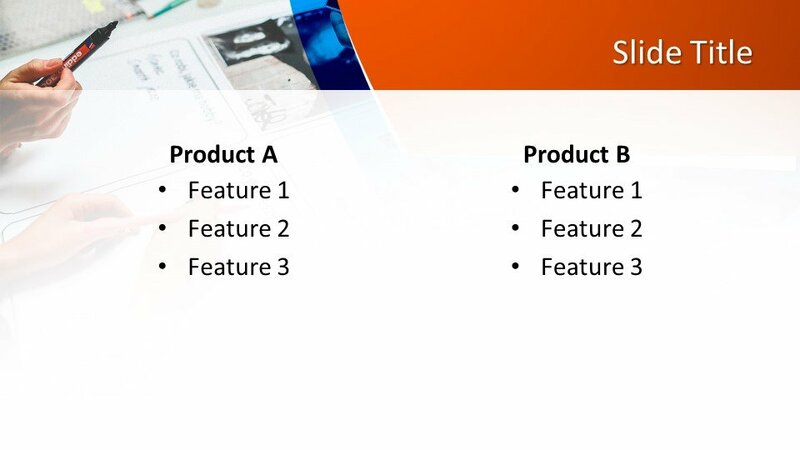 You can download this presentation template to present a new idea in your organization, a business plan, a new project or venture as well as other presentations on reports and business strategy slide designs.